What do you think I ought to do, Answer Man? A. Well, I think you’d better keep him at home for his own sake. He’s not safe running loose around town on his own. Buzz doesn’t sound like much of safety net, either. If you want to keep a man at home, feed him something better than he can get elsewhere, and it sounds like Rusty’s the kind of man whose heart’s in his belly. You can start by making better tacos at home than he can find in the bars throughout town. Just set them up with a TV so that they can watch Highway thru Hell or Alaska State Troopers. That way they’ll think they’re in some bar down town. 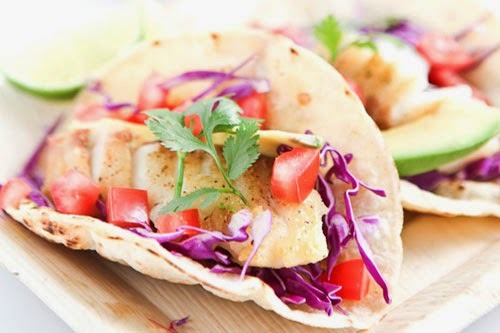 Q. What’s better about fish tacos at home? A. The ingredients: fresh purple cabbage, fresh cilantro, and fresh tomatoes. The vegetables you get at most bars are at least two days old, and old cabbage takes on airs. Sometimes, the taco joints try slipping in lettuce instead of cabbage, and any fish taco aficionado knows that purple cabbage is necessary to have an authentic fish taco. Lettuce is for cheeseburgers, not tacos. 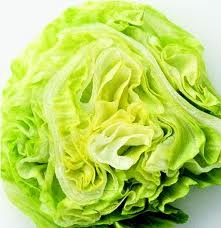 Lettuce is so gringo. Flagstaff is purple cabbage, tomato, and cilantro growing territory, and, besides, home-grown tomatoes are the best kind of tomatoes to eat. 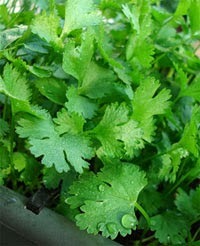 You’ve got the best fish taco fixin’s right in your backyard garden. Q. I just don’t know, Answer Man. I suspect Rusty and Buzz like the smell of stale beer you get in those joints. Rusty even likes cold pizza and flat beer for breakfast. Reminds him of the semester he spent in college. A. I know what’ll get him: home-grown chilis, freshly picked, the kind that’ll knock his socks off. You can even get him involved in growing them. 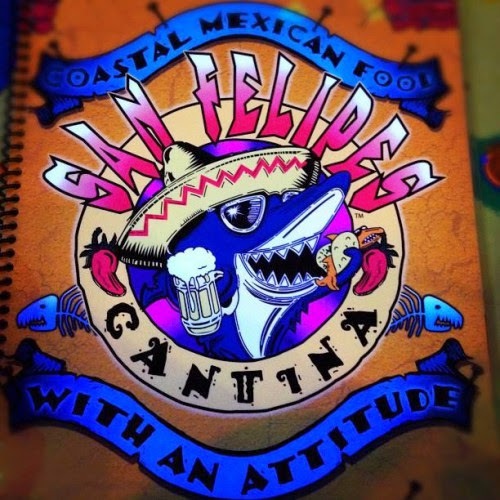 Jalapeños do well in Flagstaff, and you’ll be needing them for a little kick in the salsa. 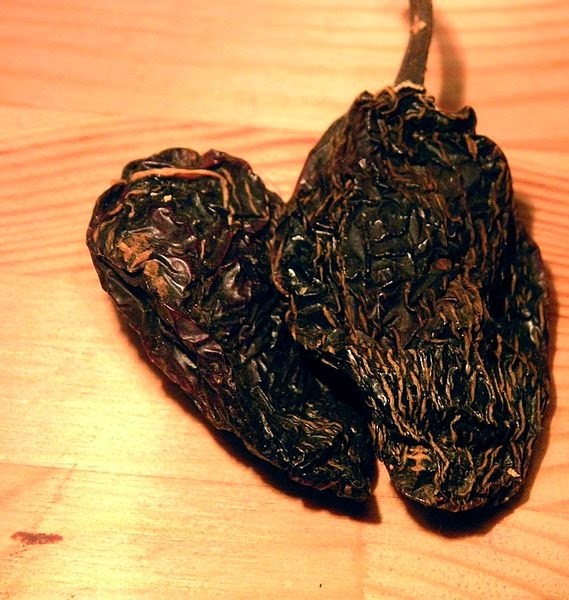 Maybe you can get Rusty to smoke them to get some chipotles for the salsa. Q. Well, what about the fish? A. Any white fish will do. Make sure it doesn’t smell. Batter and deep fry it. Fat tastes better. Fish is better for you grilled, but it’s crunchier and tastes better deep fried. Olé!